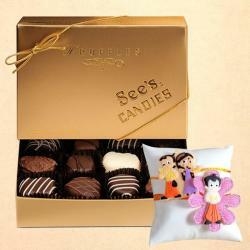 Celebrate this special occasion of Raksha Bandhan with a special gift for your brother and let him know how much you love and adore him. 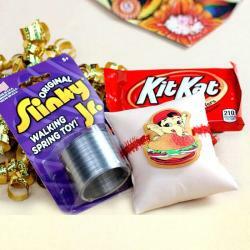 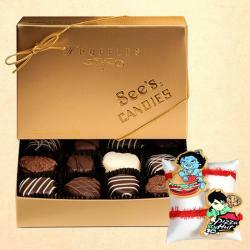 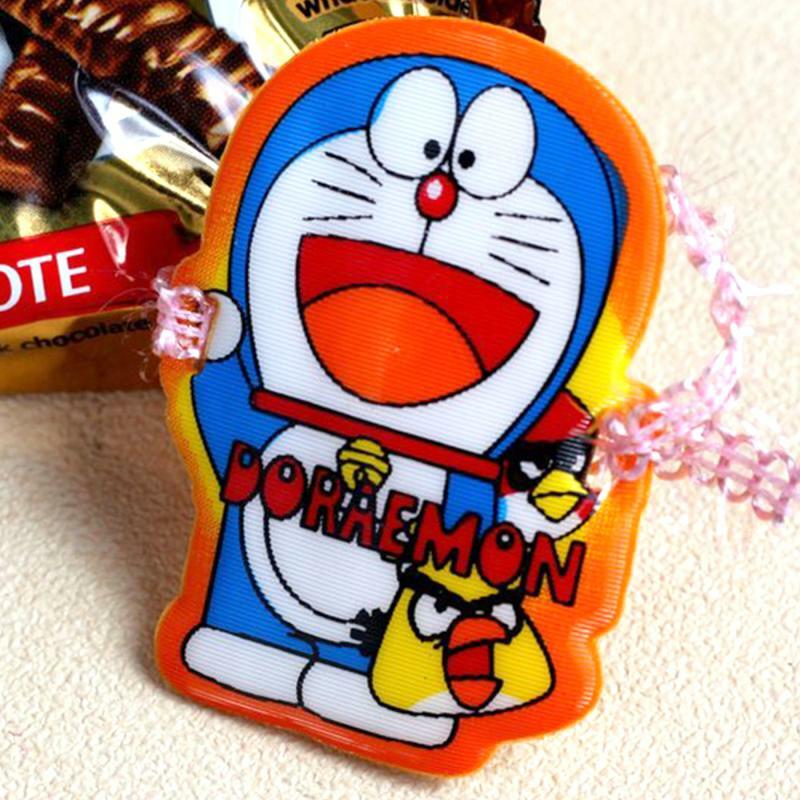 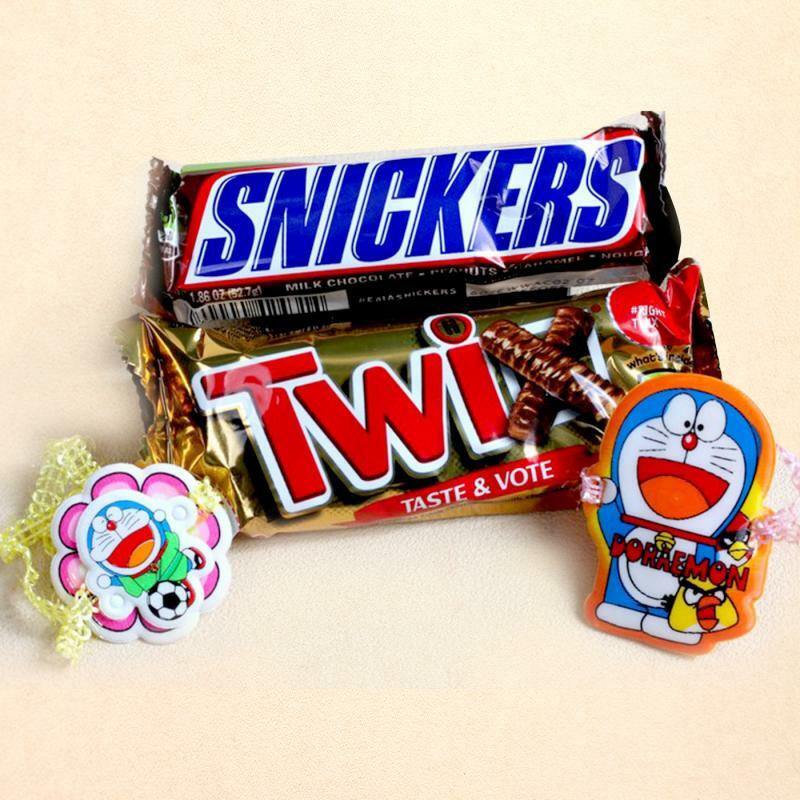 Set of two simply gorgeous rakhis for kids, featuring their favorite cartoon Doraemon, along with appetizing Snickers and Twix Chocolate bars. 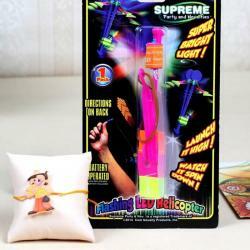 Just Present this to your and see how the level of his happiness is going to shoot up. 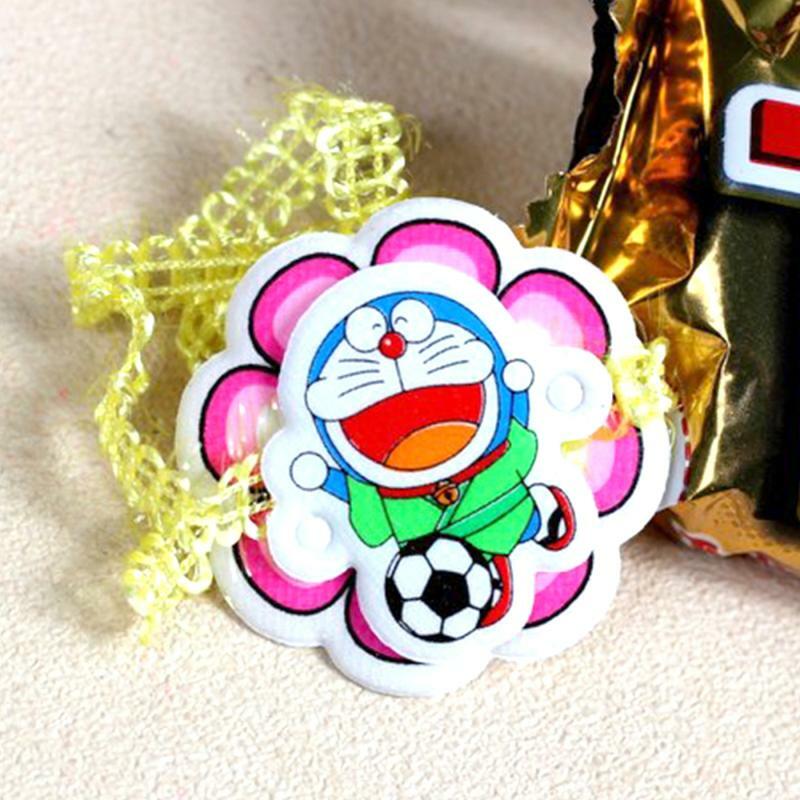 Product Details: Set of Doraemon Kids Rakhi with Snickers and TWIX chocolate bars.